Yay for March! I love the way that things turn green again and of course, Spring Break. Here are some contests to enjoy during this lovely start to spring. BONUS: I've been tagged by Charity Bradford. Scroll down to read my mind-blowing answers. March Madness Agent Pitch Match - Submissions open 3/2 (2/29 if you were in the pitch workshop). Submit your first 150 words and 35 word pitch. YA & MG only. You might get a chance to participate in the March Madness Agent Pitch Match on 3/12-3/14 where six agents will be making requests. Lori M. Lee One-Year Blogiversary Celebration and Giveaway - To celebrate her blogiversary, Lori is giving away lots of prizes, including plenty of great critique opportunities. Closes 2/29. March Mystery Agent Contest - 3/1. Submit your one line pitch for a chance to win a request. Open to various genres. Twitter-Sized Pitch Contest - Ends 3/2 at 4pm est. Critique for twitter pitches by author Tina Moss and agents from Literary Counsel. All genres. You can win critiques and/or requests. March Secret Agent Contest - Contest will be open from 9am-5pm EST on 3/5 and contestants will be chosen by lottery. Submissions are the first 250 words. Open to various genres. Prizes are requests. Agent-Judged Contest with Hannah Bowman - 3/6. 9am EST until 80 entries. 140 character pitch. YA only. Blog Banner Re-Design & Agent Critique Giveaway - Enter to win a blog banner redesign or partial MS critique from Victoria Marini. YA, MG, & picture books only. Okay, so my answers to these questions are unlikely to blow your mind, but I do hope that you find them mildly interesting . 2. Your favorite all-time book? Harry Potter and the Deathly Hallows. I suppose I should come up with something more sophisticated, but I'd by lying. No, I don't watch TV simply as an exercise in plot study, but as a plotter myself, I do always pay attention to the plots. One of my favorite TV plots is Dexter, especially season 1. I was impressed with how they raise the stakes again and again. It just gets worse and worse for him and you really believe he might be caught. Dreams. I have two short stories that I wrote almost entirely based on dreams, including the dialog. They are both a little trippy/ magical realism sort of stories, but yes some of my dreams have real plots. Now my mom always thinks I get my ideas from dreams. With my latest project, she asks, how did you come up with this? Did you dream it? Yes, mom I dreamed an entire 90,000 word manuscript that came out perfectly plotted and clean. I wish. Conrad Avery Sutton III from The Worthy. Never heard of it? It's worth looking into. It's about a frat boy who's killed in a hazing incident and wanders around as a ghost. I found it to be laugh-out-loud funny even though it's about some dark topics. When I fantasize about my books as movies, I always picture unknowns in the lead. I don't know why, I think I just like to think that there is someone out there who would be perfect. 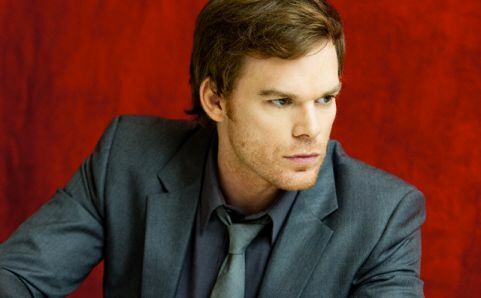 But to play along, for my MC in Destruction, I'll pick the man who has already nailed lovable bad-guy, Michael C. Hall. It's all in the eyebrows. For David's wife Amanda, I'll pick Elizabeth Mitchell from Lost and V.
Severus Snape. Or if I get extra points for using the same answer for every question, Dexter Morgan. 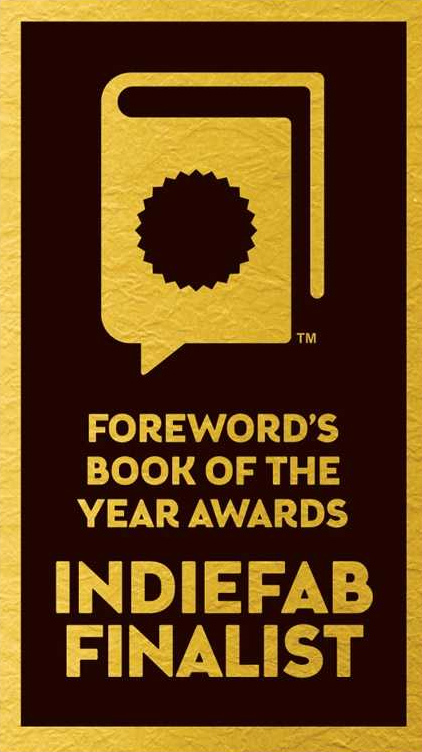 Fantasy set in the real world (urban, contemporary, magical realism). I love imagining magic as part of a plausible reality. I do not like historical fiction. I'm a present and future kind of person. However, my project The Charge is an alternate history about what would have happened if Texas became a monarchy instead of a state. It was set in present day, but I did enjoy rewriting 19th century American history. Instead of tagging, if you're reading this now consider yourself tagged. Write your answers to the questions above in comments. 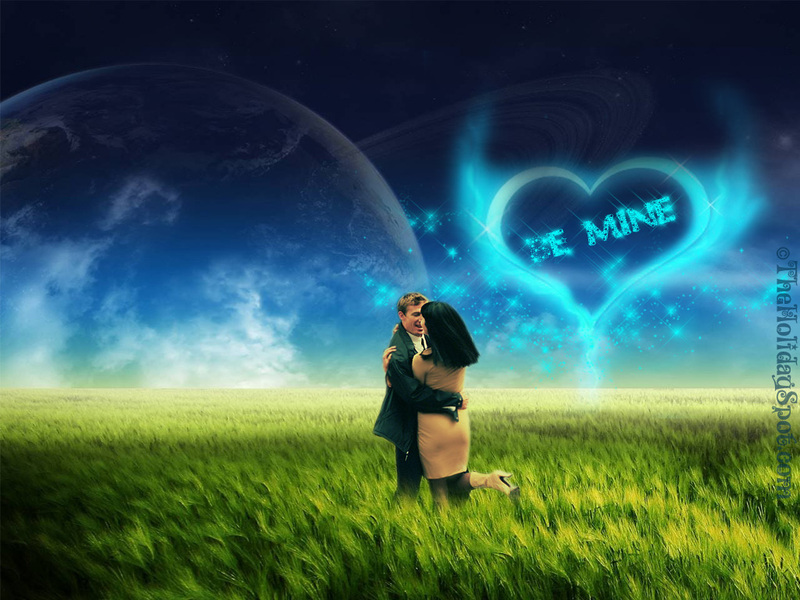 So I have about fifteen minutes until Valentine's Day is over, but I ran across this bloghop and I wanted to play too. :) I have a kiss from my WIP, Destruction, an adult contemporary fantasy about dark wizards. It's far from a first kiss, but it could be a last (spoiler alert...it's not). Want to learn more about the blogfest, visit Cassie and Hope. Happy Valentine's Day (or more likely by now, happy Wednesday the 15th)! I hope you had some steamy non-fiction romance. “Did you hear my question?” Amanda asked. Without really knowing why, David reached over and removed the clip from her hair and let it fall around her shoulders. Her hair was light enough that the few strands of gray barely showed, like his own little secret that only he got close enough to see. He combed his fingers through it to smooth it down. It smelled like their bed. Like her pillow. “Was my hair messed up?” she asked. Talk to lawyers. Plan confessions. Pack bags. He took her face in his hands and kissed her for what he thought would be the last time. He tasted the wine she was drinking and knew it would never taste that sweet right out of the bottle. He sucked the flavor off her lips and inhaled deeply while he kissed her to take in the rest. Her shampoo, her face cream, and the touch of sweat that comes from a Houston commute. He had to store every detail just in case. When he was finished, she was smiling like she did in their wedding photos. Perfect. Just what he was going for. 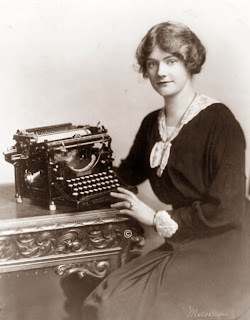 For Valentine's Day, I present a very romantic post about page formatting. You make think I'm being sarcastic, but learning that I could fix all the double spaces in my MS in about three seconds really did make swoon. For those of you who don't know, in these modern times only one space belongs after a period instead of two. Did I blow anyone's mind? When I learned to type in the 90s, I was taught two spaces after the period and have been doing it ever since, up to and including this blog post. But these days, professional writers only use one. Why? Although many formatting rules seem arbitrary to me, this one actually makes sense. All of those extra spaces add up, which means extra pages in books that cost the publisher money. I'm happy to use the one space rule, but it's not that easy. It's been a long time since my typing was conscious. These days, I just think words and my fingers do the rest. So, I can't stop the two spacing even if I want to. But don't lose hope, old-fashioned double spacers, I found this easy trick to replace all the double spaces in your MS in seconds. Miss Snark's Secret Agent Contest - 2/13. Good news for people who have trouble pushing send in time to make it in. This month she's trying a lottery. Submit between 9am-5pm est for your chance. 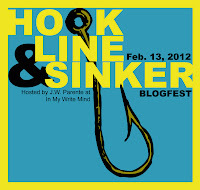 Hook, Line, & Sinker Blogfest - 2/13. A blogfest where you can feedback on your 500-1000 word hook. Beta Match on Rach Writes... - Begins 2/13. 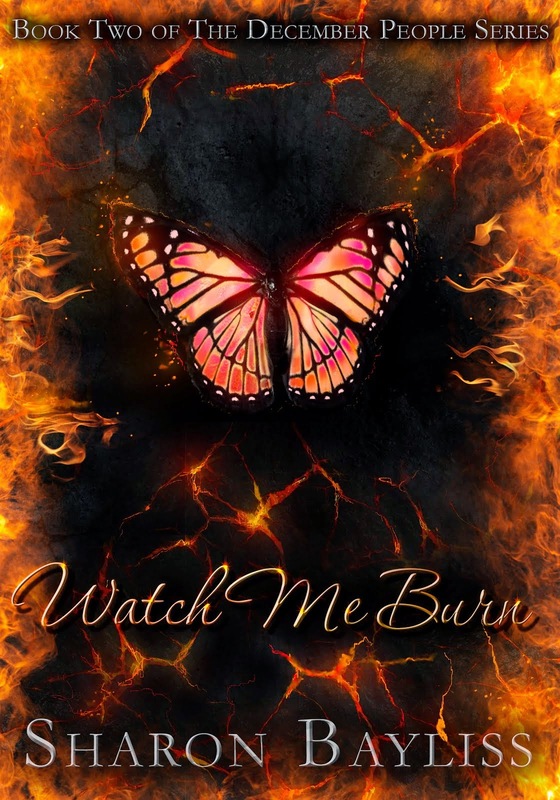 Post a comment and look at other possible matches to find beta readers and critique partners. I'm also "looking", if interested, read about my WIP here. 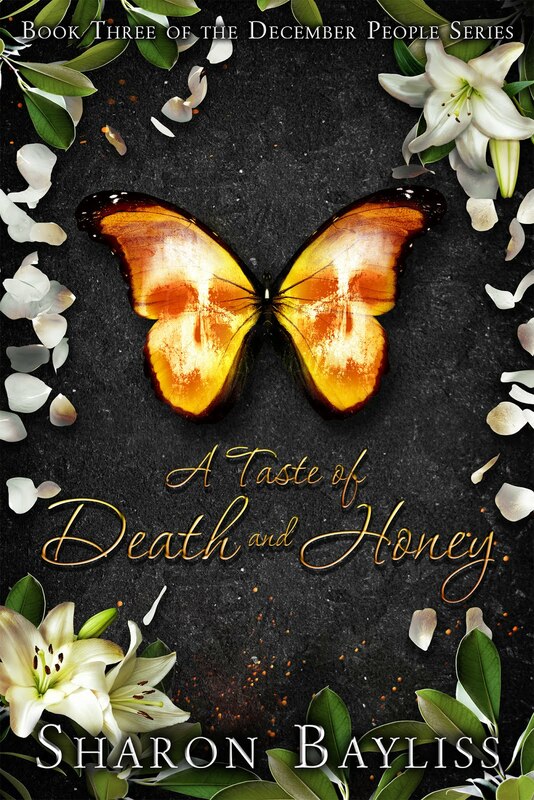 Author Erin Bowman gives away critique - Now until 2/14. Comment for a chance to win a 27 page critique of a YA manuscript. Agent Gemma Cooper gives away critique - Now until 2/21. Comment or follow for a chance to win a critique for a picture or chapter book. I'll Scratch Your Back, You Scratch Mine Blogfest - 2/10-2/13. Looking for a critique partner or beta reader? Post information about your project on your blog during the blog hop. Open to all genres. The Weird Writing World of S.M.Johnston Website Launch Giveaway - Closes 2/14. Follow blogs and enter to win lots of critique prizes. Pitch Contest with Tricia Lawrence of EMLA - The contest will be for 250 word queries and will take place between 2/13 and 2/17. There is not much detail posted yet, but follow the blog for updates. You can also win other prizes by spreading the word about this contest. 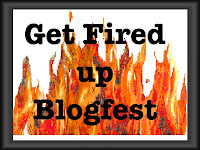 Get Fired Up Blogfest - Closes 2/29. Help a new, struggling, or undiscovered blogger (like me...hint) and get a chance to win a Kindle Fire or a two (2) hour plot consultation with, Martha Alderson. inkPageant February Giveaway - Closes 2/29. Post on inkPageant and get a chance to win a 20 or 50 page critique from Looseleaf Editorial & Publishing. If you're looking for my day three I'm Hearing Voices Blogfest post, click here. Then come back and enter this blogfest too. 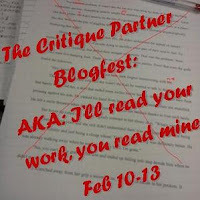 Thank you to Loralie Hall of Apathy's Hero for hosting the Critique Partner Blogfest! If you're not already a part of it, sign up to find some great critique partners and beta readers. I am currently finishing up a beta-ready draft that should be ready within a few weeks. I'm okay with any level of feedback, presented in the way that's easiest for you. I want to know your overall impressions of the plot and the characters and do not expect line-by-line editing, although you're welcome to make note of stupid mistakes whenever you find them. 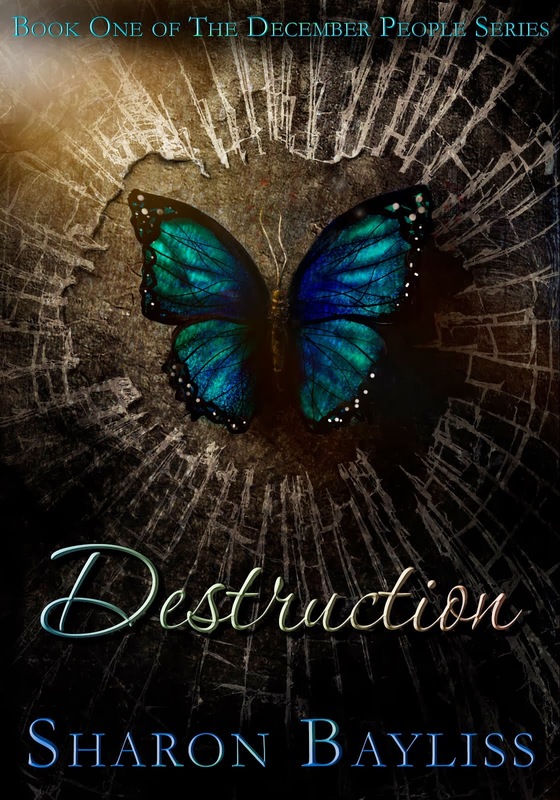 Whether or not you're here for the blogfest or just one of the awesome people who follow my blog, let me know if you'd like to be a beta reader for DESTRUCTION. I am more than happy to read your project in return. I have eclectic tastes and have experience as a beta reader in several genres. Looking forward to working with you! David Vandergraff goes to church every Sunday, keeps his lawn trim and green, and loves his wife and children more than anything. Only David knows that his life is incomplete. Eleven years ago, his secret family went missing. Finally, he gets the call that his children have been found, but their mother has been murdered by her husband and his children have been victims of years of abuse at the hands of their stepfather. Ready to be a good man, David takes custody of his children even though it could mean losing the wife he can’t imagine living without. Keeping his unorthodox blended family together gets even more complicated when his two missing children claim to be dark wizards and say that their mother and stepfather were dark wizards as well. The case manager tells David that it’s a magical narrative they use to help them cope with the abuse and trauma. The real shock comes with David’s conservative Christian wife tells him she’s a dark witch too…and so is David and all their children. She says that dark wizards have naturally destructive magic and even if they have good intentions, the only way to be a good person is to choose not to practice magic. But when all five of David’s children choose magic, David will risk his own soul to follow them into the darkness and protect his family. DESTRUCTION is a 90,000 word (estimated) upmarket contemporary fantasy with elements of magical realism. David never ignored calls from unknown numbers. The only times he didn’t answer unknowns were in church, in important business meetings, and while making love to his wife. Any phone call could be the one he had been waiting for the past eleven years. The call came when David was lying in bed with Amanda watching television. She was asleep with her head on his arm. His fingers were tingling from the weight of her head cutting off his circulation, but he didn’t push her away. Not quite yet. This was the only time in the day when she slowed down enough that he could see the blond tips of her eyelashes or the freckles between her breasts. No one else noticed these things, perhaps not even Amanda herself. They were David’s alone. When his phone rang on the nightstand, Amanda opened her eyes again. He reached for it without having to think about it. It was a 432 area code. His heart rate increased. David couldn’t breathe until she finished what she had to say. He slipped into their master bath and closed the door. He had been living in suspended animation for eleven years. The woman from Odessa told him what he needed to come alive again. David felt the weight of the one-syllable he was about to say. Without thinking about it, he picked up Amanda’s night cream and sniffed it. It smelled like flowers, and something summery, like citrus. It’s what she smelled like when she crawled in bed next to him. David tried to slip back out of the bathroom quietly, but Amanda was still awake. She sat up in bed. “It was one of my employees,” he lied. He couldn't tell her yet. He needed another night with her. He needed another ten thousand nights. “Yeah, I guess.” It was embarrassing that she thought he would cry that easily, although his track record wasn’t great. Maybe if he hadn’t been reduced to a sniveling child at the end of Toy Story 3, she would think better of him. It's day three of the very fun I'm Hearing Voices Blogfest. Today we are to, "Pick an emotion and in a flash fiction piece of 250 words MAKE us feel it!" David pulled the box of Crystal’s ashes out from under the bed. He held them to his chest. If anyone walked in, he’d be caught cuddling with a dead woman. He closed his eyes and felt her weight. She moved up and down as he breathed. He felt better. He waited, like she really might appear there. He watched the ceiling fan spin in a non-magical way. The clock ticked and the computer continued its mundane hum. But it did work…sort of. He fell asleep and dreamed about her. She was waiting at the ice rink in the Galleria wearing one of her patented poker faces. When she saw him, the edges of her lips turned slightly upward and her eyes opened a little wider. She said nothing, but gave a long, slow blink. Another blink. A longer one. At first he thought she wasn’t going to do anything, but then she pulled her sweater over her head. Two massive black wings spread out behind her. He reached out to them. Her feathers weren’t black. Not really. Each had the sheen of a different color. Blue. Red. Orange. Green. Violet. At his touch, the feathers fell around his fingers like water. 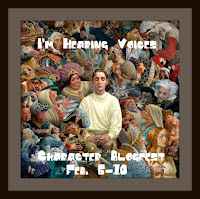 It's day two of the I'm Hearing Voices Blogfest. Today we "have two characters introduce each other using only dialogue—no backstory, no internalization, just dialogue between the two." It's such a challenge! It makes me realize I rely a lot on describing body language and the like. I am also really tempted to provide backstory right now, but I'll behave. Evangeline: “I’m proud to be a dark witch." 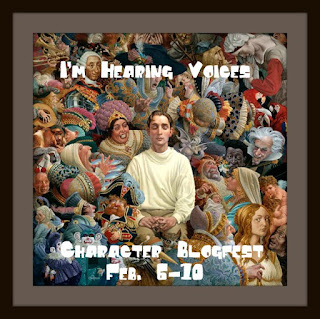 This week I'll be participating in the I'm Hearing Voices Character Blogfest, hosted by Angela at Live to Write...Edit When Necessary and Cassie Mae at Reading, Writing, and Lovin' it. I'll be using characters from my current project, DESTRUCTION, an upmarket contemporary fantasy about a family of dark wizards. I am supposed to choose a character that's hard to write, and I certainly have one in this project. He's both the villain and the son of my main character. So, looking through the eyes of my MC, I have to love him while as the writer I have to make him do terrible, unlovable things. Jude, like all wizards, likes to keep private things private. So in order to get him to answer these questions, I have to cast a spell to get him to tell the truth. Me: Jude...you are now in a deep state of relaxation. You have nothing to fear. It is safe to answer my questions honestly. There will be no repercussions and no one will ever know your answers. I certainly am NOT going to post this on a public blog. Do you understand? Me: What is your biggest vulnerability? Do others know this or is it a secret? Jude: I knew I was different before my parents told me. I've been practicing magic since I was eight. I think my magic is different. Maybe I'm more powerful. My parents know about that now. But they don't know that the magic is making me feel wrong. My head is heavy. I'm so sad, I can't breathe. Me: What do people believe about you that is false? Jude: I think that people think I'm happy. They think I'm not afraid of anything. Me: What would your best friend say is your fatal flaw? Why? Jude: (Chuckles) I think you know. Anyone who knows about magic can smell it on me. Me: That's not what I asked. I asked what would your best friend say? What would Emmy say? Jude: Emmy doesn't see me for who I am. But she would say that I keep too many secrets. That I don't ask for help until it's too late. Me: What would the same friend say is your one redeeming quality? Why? Jude: Like I said, Emmy is a child, she doesn't know. She would probably say that I'm a good big brother. That I stand up for her and our brothers and sisters...yeah, even the new ones. I protect them from being bullied at school. Me: What do you think is your one redeeming quality? Jude: (Long pause) I really do love my brother and my sister. And my parents. It kills me that I have to hurt them in the end. Me: What do you want most? What will you do to get it? Jude: I want two things. I want to be able to practice magic, to really see what I can do. But I also want to be normal again. To feel sane again. But I know I can't have both. I will choose magic, and I will give everything for it. I will destroy myself. This could be you....that is...if I don't beat you. 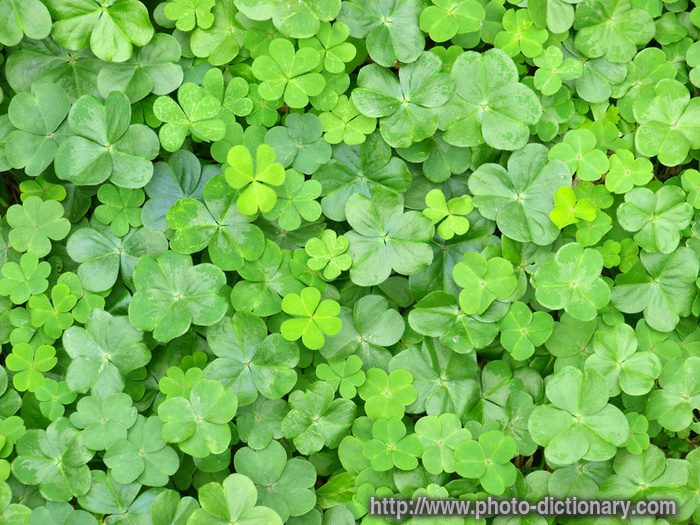 There is only one word to describe this month. Contestabulous. That's why I need another contest post only a few days after Part I. I went ahead and repeated Part I contests in this post as well, so you can see them all in chronological order. Cupid's Literary Connection Blind Speeding Dating Event - Last entry window tomorrow (2/4) at 11:00am EST. This sounds like a crazy good time. Enter your query and first 250 to be judged by 10 agents. No genre restrictions. Seekerville Contest with Barbara Scott - Entries due 2/4. Most genres. Send your query and LAST page (yep, I read it a few times to make sure) to seekerreadme@aol.com. The Seekers will complete the first round of judging and finalists will be sent to Ms. Scott for her to make requests. Please check out the rules. Lyrical Press Advance Contest - Closes 2/5! For romance, most types. Send synopsis and full manuscript. You can win the best prize there is...publication. Word Wranglers Editor Pitch Contest - Contest window opens at 7am EST on 2/7. Submit 1-3 line pitch to be judged by Lyrical Press Editor Piper Deana. No word about prizes, but it's probably requests! Romance or strong romantic elements. Viva Maria Contest - From 2/2-2/9. Help spread the word about the novel, Maria Paradox, (there you go, that counts as one) and win a a query critique, first 30 page critique, and 20 minute Skype call with agent Meredith Barnes. Awesome! I'm Hearing Voices Blogfest - This blogfest is a great way to enhance your characters and also get a chance to win some great critique prizes. You can win a query critique, first 20 pages critique, or full manuscript critique from the gracious hosts. 2/6-2/10. Pitch Workshop with Brenda Drake, Shelley Watters, & Cassandra Marshall - Closes 2/17 or when they have 60 entrants (hint - right now they have 55). If you make it in, you qualify to submit your 35 word pitch and first 100 words for critique by the fine ladies above. According to the post, there is a major pitching event in March, so this will get you ready. All genres. Holy moly. I'll tell you what I'm doing. I'm putting my manuscript in lipstick and heels and sending it out to find true love this February. See you there, worthy competitors! Happy February! Without further ado, here are the latest and greatest contest and critique opportunities. Operation Awesome February Mystery Agent Contest - Opens 2/1. Various genres - check link for details. They didn't say, but the MA contest is almost always for one line pitches. P.S. Thank you Kelley for the awesome award! You rock.